How Can Multi-Channel Marketing Help Your Business? 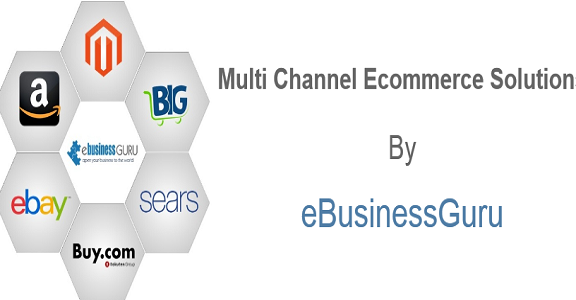 Multi-channel selling is becoming an important technique where your customers can buy from your brand in a number of ways – on different marketplaces, your own website and perhaps even in person in your bricks-and-mortar store. Clearly, the key objective of all sellers is to enable customers to buy their products in as many ways as possible, with as little additional effort as possible. However, if your sales have plateaued, it becomes important to consider different marketing techniques so you can boost your sales. 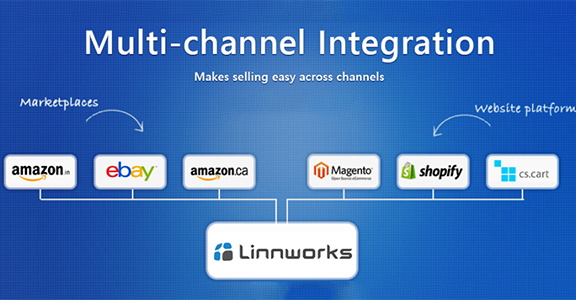 A good way to market your products is by marketing through multi-channel integrations. It’s easy to add more integrations, and with additional sales, your company has more opportunity for growth. Traditionally, sellers were limited to selling on a single channel, or had to log into each channel separately. New, improved techniques mean you can market your products through different channels with no additional work required. 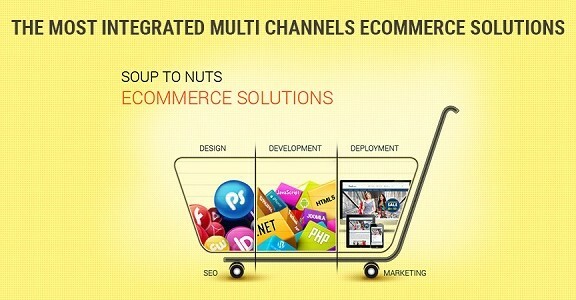 With the help of multi-channel integrations, your product can reach customers directly on their preferred marketplace, without any middlemen involved to increase the overall costs involved. Better management: if you have different channels working on the same goal, then you benefit from of all the channels selling for you at once. Diverse platforms can help attract customers in better ways than limiting to the single platform, and with more channels involved, more number of customers with different interests can be attracted to your company and purchase your product. 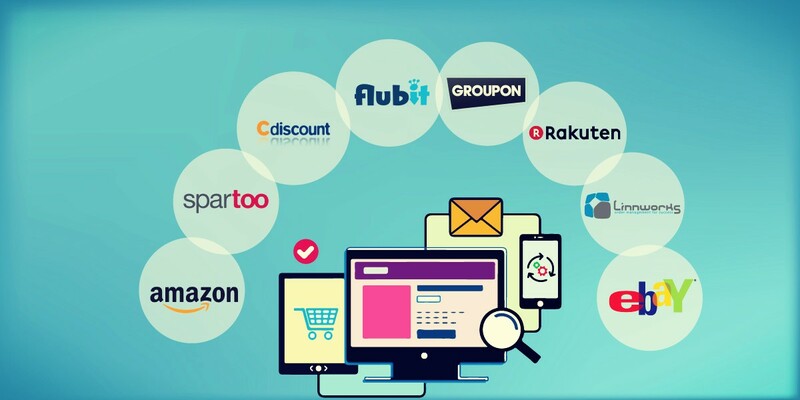 With only a single platform at work for you, it becomes harder to attract customers as they search on different platforms for better bargains, or default to their favourite platform such as Amazon. With the information provided from your multi-channel software, you can strategize which platforms are working for you, and increase your sales on those platforms. Increased revenue: with different customers recognising your brand and being attracted to your website, (where it makes sense to offer the best deals) you should see your revenue increase. Like any company, you’re aiming to increase your profits and sales. You can either employ a limited number of channels to market your product or take advantage and integrate multiple channels. 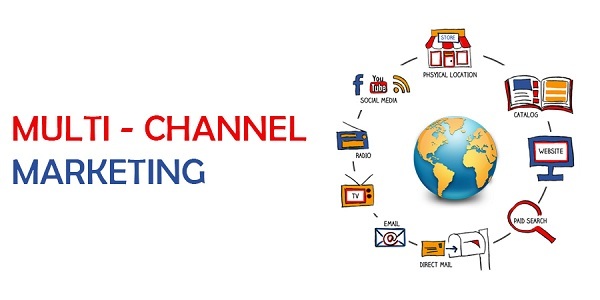 With the right multi-channel strategy, you can reap the maximum benefits from each channel and take your profits to the next level.